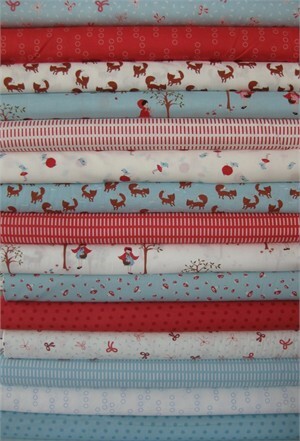 You won 15 Fat Quarters Aneela Hoey Walk in the Woods in Blue Bell Poppy. We will be emailing you shortly for your information. Thank you everyone who entered this week's giveaway. 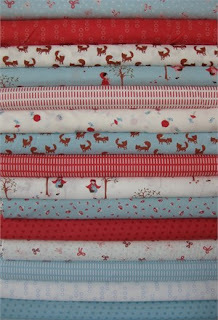 Don't forget to hop over to Fabricworm! We currently have 10% Off All Moda Fabrics and 5% Off All Orders of $25 or more with coupon code "march5 ". That is such fun fabric. Thank you!! Thank You!!! Thank You!!!! I am so excited to win this wonderful bundle! !